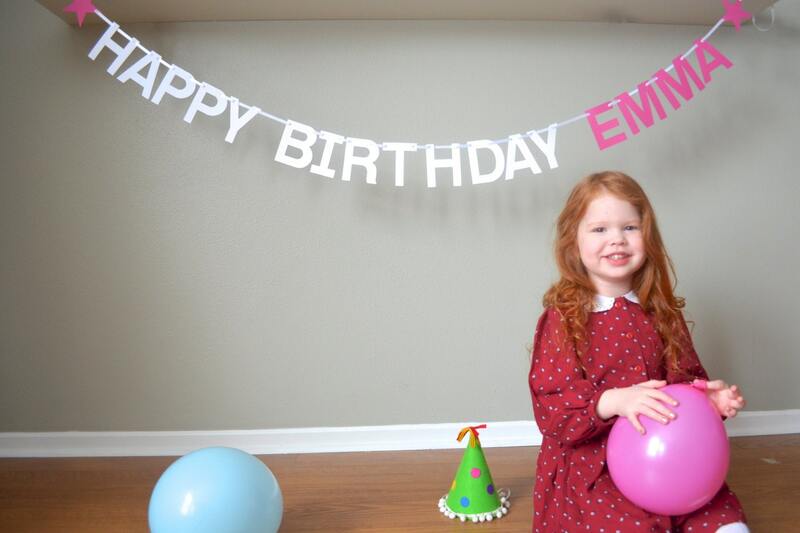 Happy Birthday Banner with customizable characters, you choose the colors! 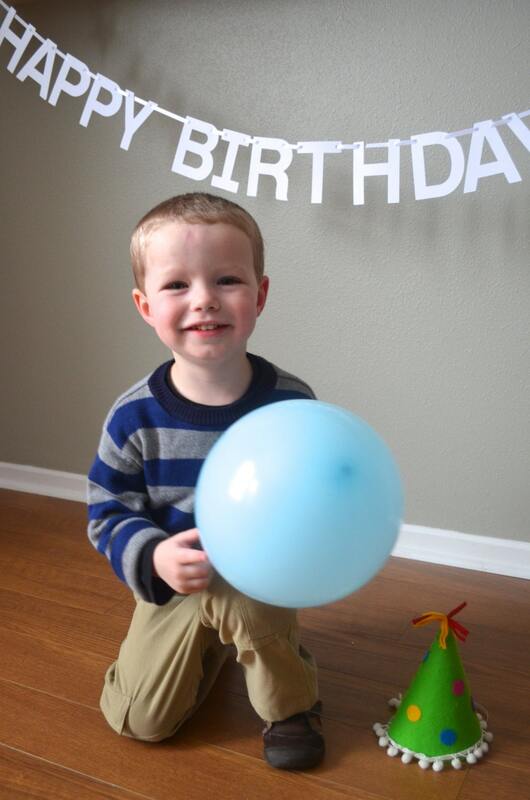 This banner is endlessly customizable, making it perfect for any of the celebrations in your life! Each of the letters is 4 inches tall and you can choose from almost any color imaginable - if you need more than one color in your banner or a color not listed, please choose the "Custom Color(s)" option. The banner letters and characters will come pre-strung on a 10-foot long white satin ribbon, and you can adjust their placement as needed. Choose from English Alphabet letters A-Z, numbers 0-9, and symbols & and !. We also offer multiple shapes to add an even more festive and customized flair to your event! 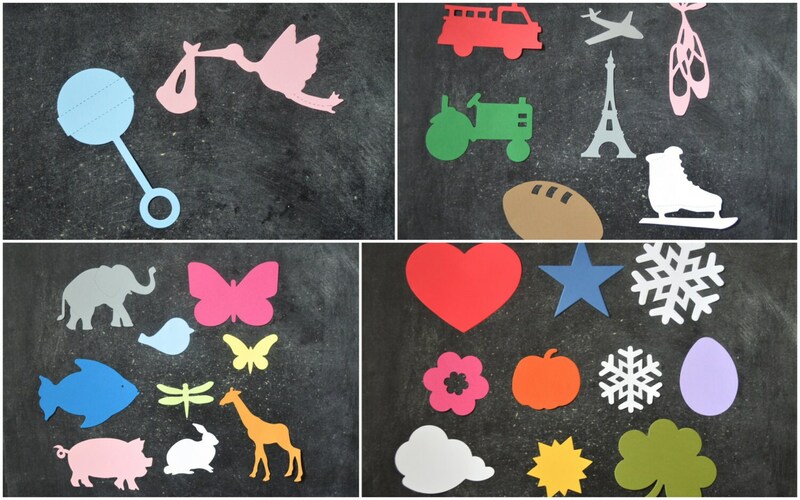 Choose from Star, Heart, Flower, Shamrock, Large Snowflake, Small Snowflake, Pumpkin, Egg, Cloud, Sun, Large Butterfly, Small Butterfly, Dragonfly, Bird, Fish, Pig, Rabbit, Elephant, Giraffe, Tractor, Airplane, Fire Engine, Ice Skate, Ballet Shoes, Football, Eiffel Tower, Stork or Baby Rattle. 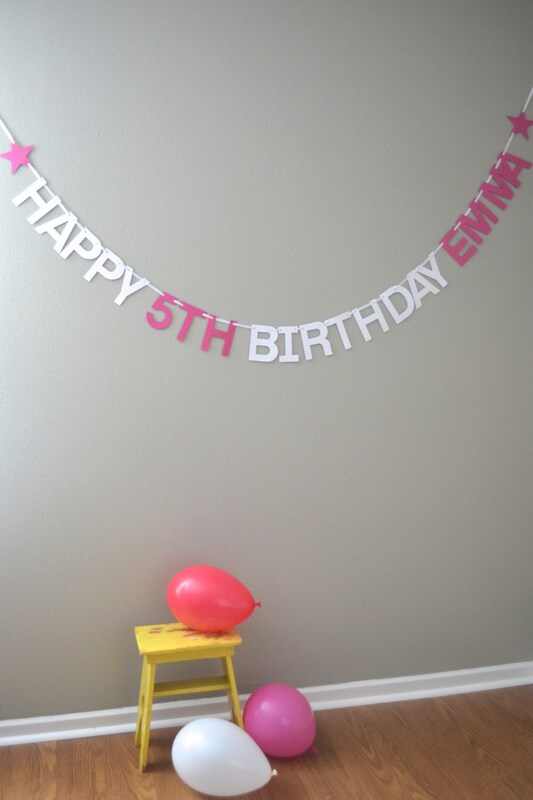 When ordering, simply select the length you'd like, the color you'd like and then tell us the phrase/letters/characters you need in the "note to seller" section (for example, the pictured "HAPPY BIRTHDAY" banner is the "1-13 character" length, the "(star) HAPPY BIRTHDAY EMMA (star)" is the "13-20 character" length and the "(star) HAPPY 5TH BIRTHDAY EMMA (star)" is the "21-30 character" length. This banner was perfect! I added the flames! Thank you so much! Thank you, the banner garland was perfect. Made a statement, looked great, made the event official and professional looking. Spot on match with the colors.